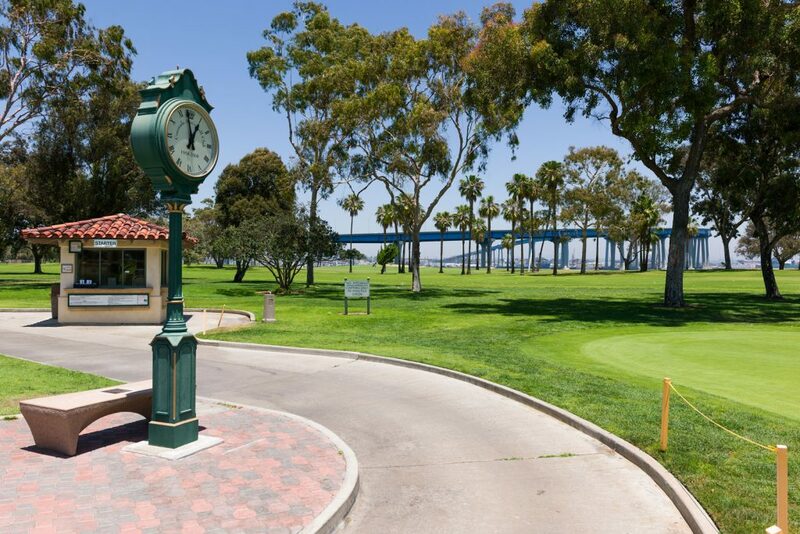 This municipal golf course is set beneath the majestic Coronado Bridge and it has beautiful harbor and San Diego skyline views. This scenic course along Glorietta Bay has open tree-lined fairways, large greens, and is ideal for the recreational golfer. 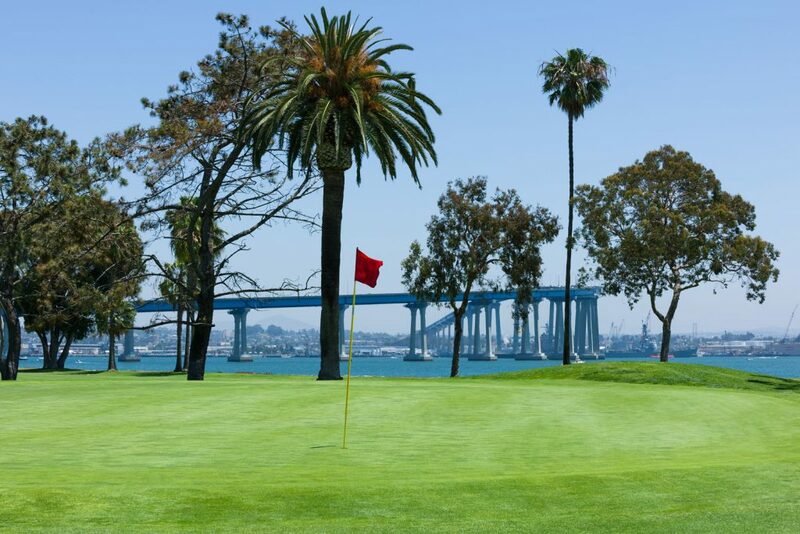 Ranked #5 nationally by Golf Digest for delivering the best golf value. 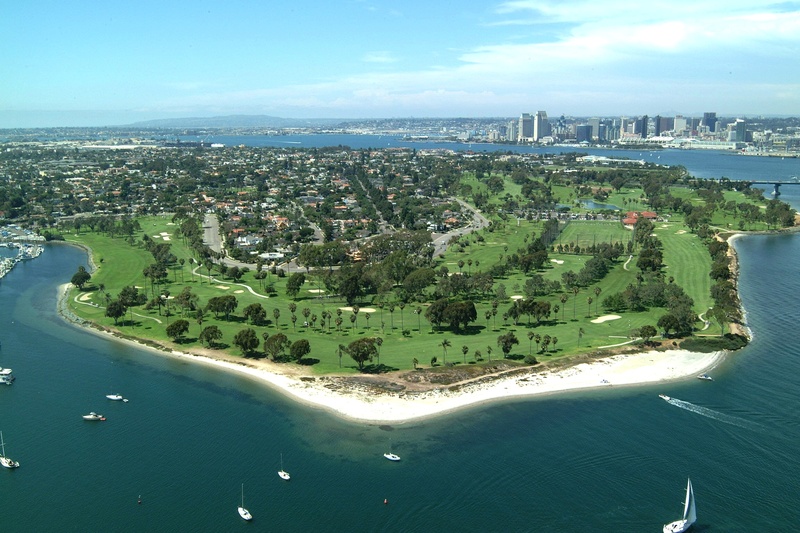 William Francis Bell, original designer of Torrey Pines Golf Course, redesigned Coronado GC in 1968.